Video games are no longer just a pastime for kids -- they are, in their own right, entertainment giants. With engaging characters, intricate storylines, and a ton of different ways to play, video games provide kids with endless hours of excitement. 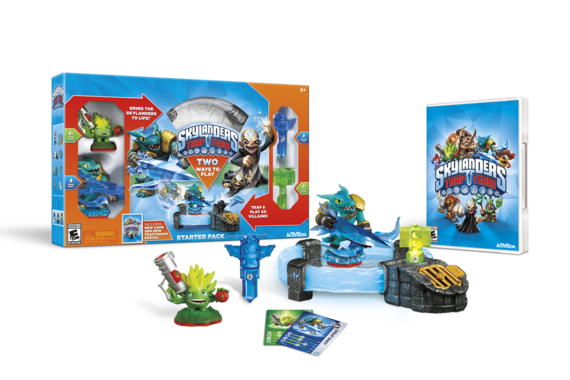 Skylanders Trap Team (Activision): Portal masters can seek out, defeat, and capture the most wanted villains in all of Skylands. For the first time, kids can pull the villains out of the game and capture them in Traptanium Traps. Then, kids can send the evil villains back into the game to fight for good! 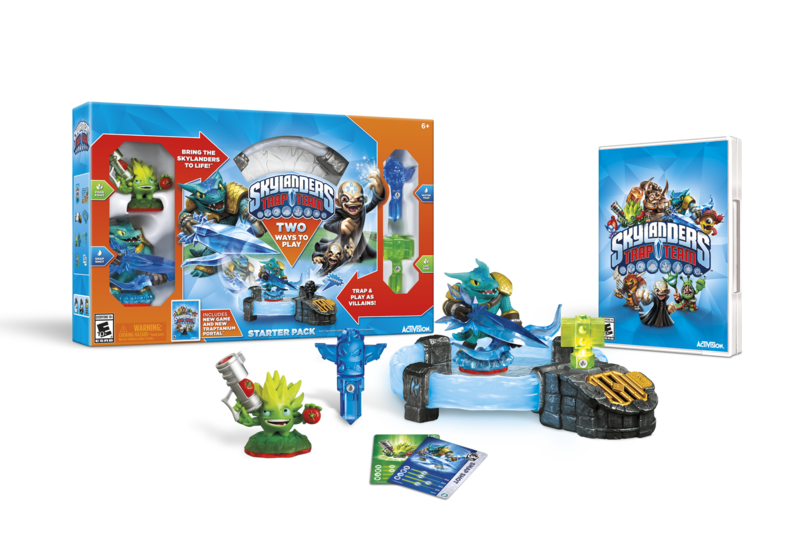 Skylanders Trap Team is forward compatible with more than 175 unique toys from all previous games that kids can enjoy in the real-world and in the virtual game world. Best of all -- it's easy to learn, fun to play, and features stunningly beautiful graphics. 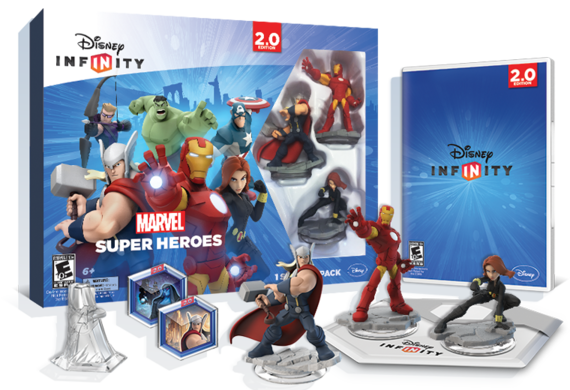 Disney Infinity Marvel Super Heroes: 2.0 Edition (Disney Interactive): This toy/video game hybrid features original Marvel storylines that allow fans to experience their favorite super heroes in all new ways. And let's be honest -- parents love these franchises just as much as kids! Play with all of your favorite characters, including The Avengers and the ragtag group from Guardians of the Galaxy. 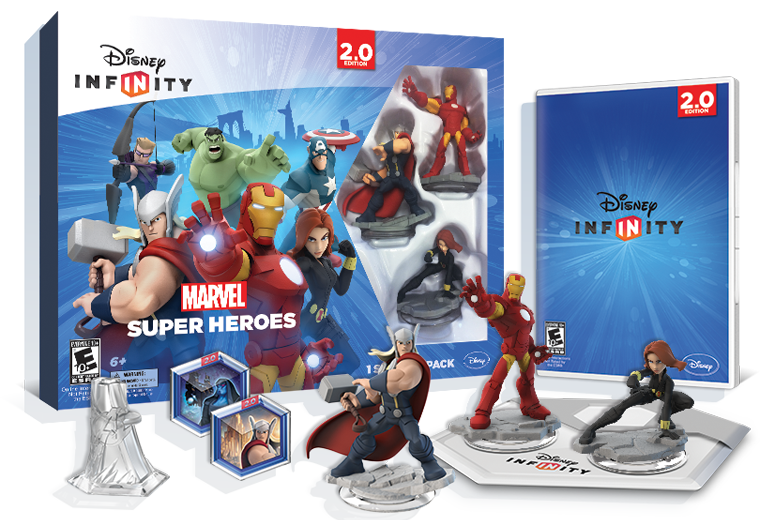 The game features an enhanced virtual Toy Box where kids and families can use hundreds of Marvel and Disney themed items, locations, props and characters to create their own stories, as well as re-create their favorite movie and comic moments. The game also features multiple difficulty settings, allowing beginners to get in on the action. 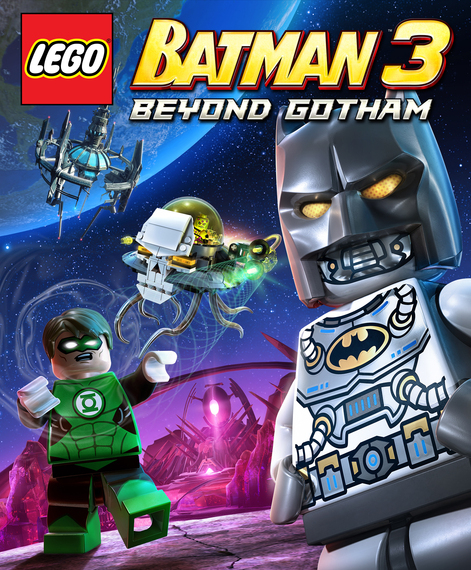 Lego Batman 3: Beyond Gotham (Warner Bros. Entertainment): Duh nuh nuh nuh nuh nuh nuh nuh: LEGO BATMAN! In this brand new game, Batman leaves Gotham and sets off into space to multiple Lantern Worlds, like Zamaron, Odyn and more! Fans can expect new twists to the characters with surprising disguises, Brainiac's shrinking ability, and the awesome power of the Lantern rings. Players can also seize the power, change suits, and upgrade gadgets at any time with an all-new bat-tastic Gadget Wheel. In the game, kids will be able to visit iconic DC Comics locations, including the Hall of Justice and the Justice League Watchtower to access shops, trophy rooms, and the hero and vehicle customizers. You can even play in the 1966 inspired Batcave as Adam West to enjoy some retro-fun! With tons for Bat-lovers to recognize and indulge in, the extensive content in the game will keep kids ages 10 to 99 wholly engaged. 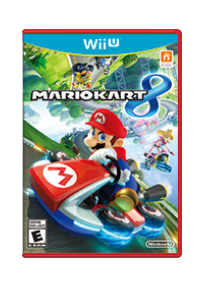 Mario Kart 8 (Nintendo): Who doesn't LOVE Mario and all of his pals? Now, players can race in all different go-karts with more than 20 different Nintendo characters, including Mario, Donkey Kong, and Princess Peach. An easy-to-learn racing game, players can choose between exciting tracks like Rainbow Road and Moo Moo Meadows. Fun for the whole family, players race to collect items, bump each other off the road, and be the first to cross the finish line. 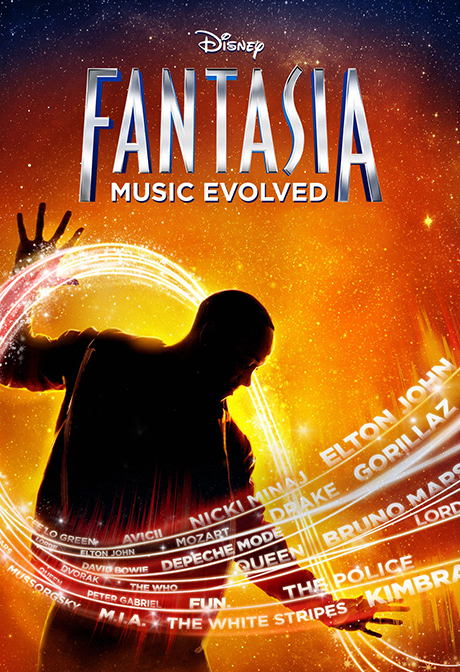 Disney Fantasia: Music Evolved (Disney Interactive): While there are lots of fun dancing games on the market, some of us are not quite ready to bust a move in front of our loved ones. In this game, you'll feel more like a conductor than a back-up dancer, perfect for those who are more interested in moving without shaking. Players will perform to hit songs by using natural, gesture-based motion gameplay. The tracks cover a range of artists, from Vivaldi to Lorde, so there's certainly something for everyone. While getting into the grove, you can even transform and remix music using magical manipulators in real-time like never before and explore breathtaking environments with a motion controlled "muse." A truly creative game, this one will sweep the whole family off their feet. 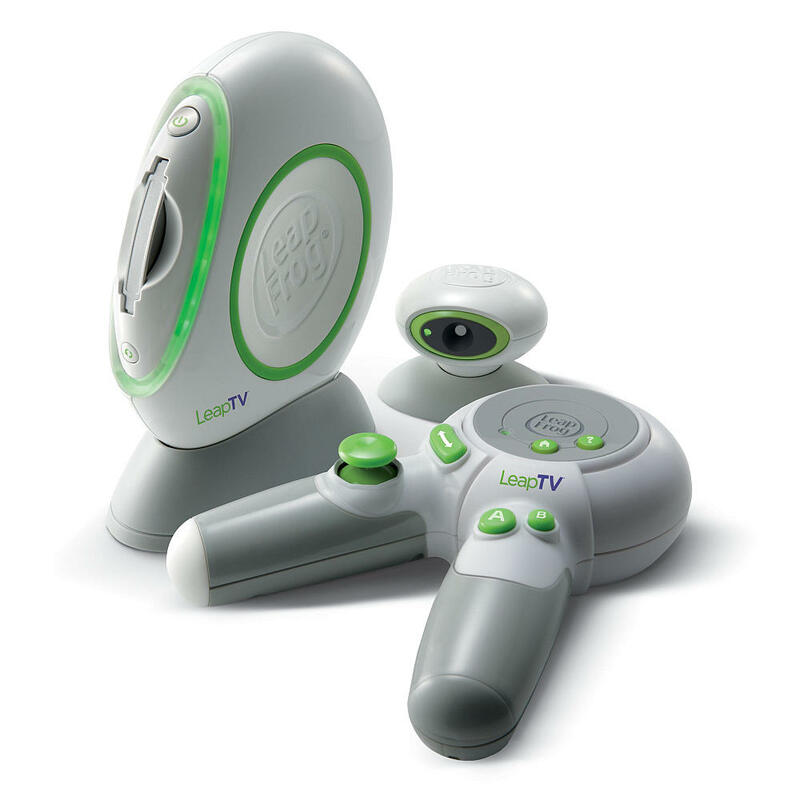 LeapTV (LeapFrog): This educational active video gaming system gets minds and bodies up and active. With a library of more than 100 games to choose from, players can literally get into the game and see themselves playing on screen. The controller transforms from a classic controller to a pointer, and kids can even play without it and use the camera sensor for hands-free motion play.